Need is greater now than ever. to purchase rice, beans and bleach. Let others in your network know of dire need. $17,000 is roughly what it costs to ship an entire container of goods worth over $200,000. Since 2011, CitiIMPACT has been active in Liberia, building relationships with pastors, families, and local leaders. Through that over 50 children have been sponsored across Liberia and two boys have graduated! It is difficult for Pastor Daniel and Abraham to communicate with everyone as traveling must be minimal and not all have phones. 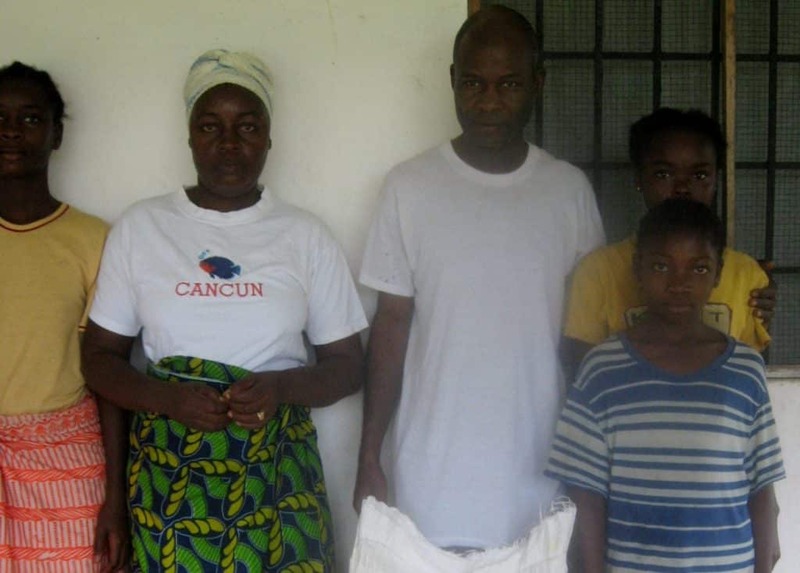 Unfortunately, Abraham has lost an adult daughter and a 4 year old grand-daughter to Ebola. These deaths so closely linked to CitiIMPACT have been devastating. In addition, we have had one sponsored child diagnosed with the disease. Thankfully, we are happy to report he has recovered! Amazing man of great faith. He is a Pastor in Buchanan and overseas the well being of our sponsored children there as well as his own flock. He doesn’t own a car and walks miles a day to check on people. Pastor Daniel also takes in children from interior villages so they can attend school. During the war, he and about 20 people were lined up by rebel soldiers to be executed. Daniel led them in prayer and God miraculously intervened. He is a humble man and only ever asks for prayer. 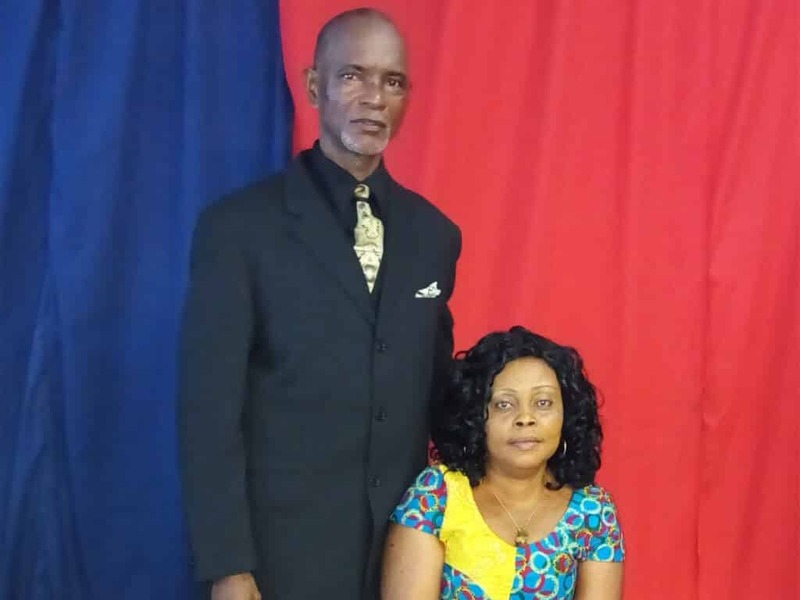 Pastor Paul has been overseeing CitiIMPACT’s sponsored children in Monrovia since July 2015. Pastor Paul also organized the distribution of CitiIMPACT’s container of Ebola aid earlier in 2015. We are so very grateful to have him caring for the spiritual, physical, and educational needs of our kids! Pastor Paul and his wife have 8 children of their own. They lead a very active and growing church committed to serving their community and country. 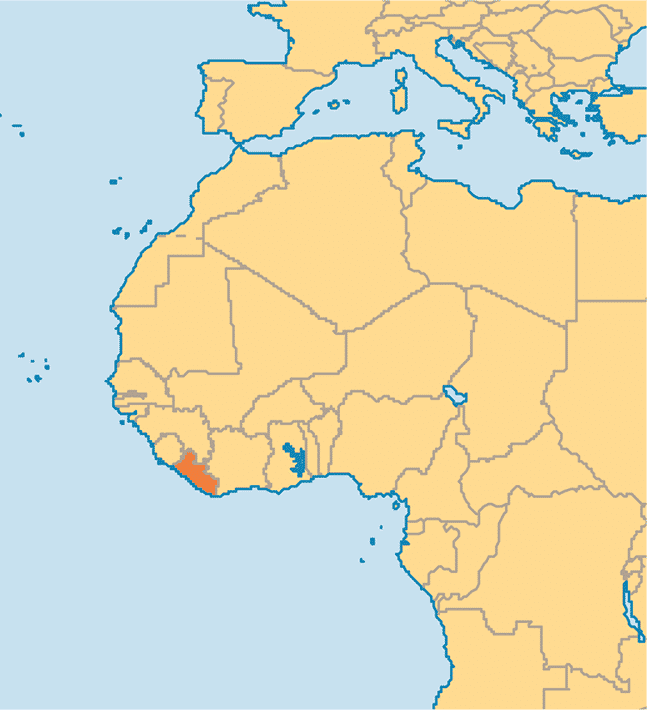 Liberia, on the coast of West Africa, was formed by freed slaves from the United States. President James Monroe (Capital city of Monrovia named after) was instrumental. The primary language is English. 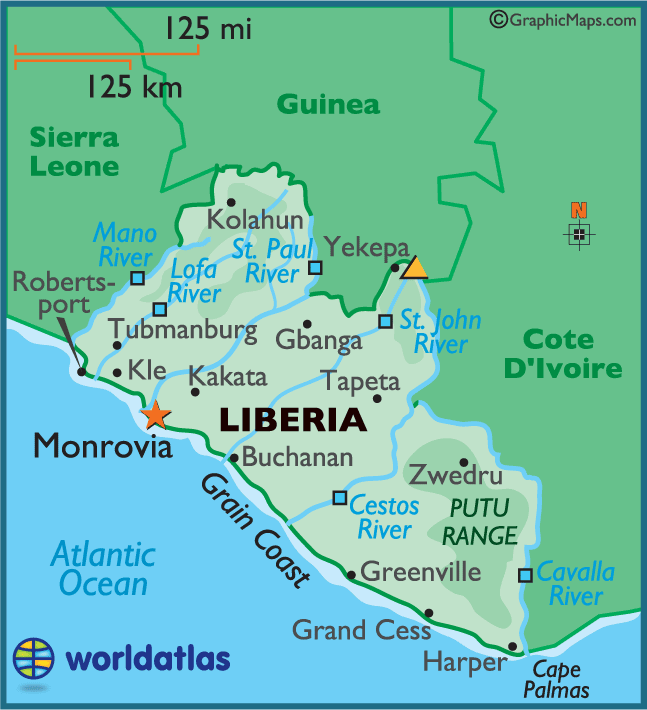 Liberia suffered through decades of tyranny, fear, and complete loss of infastructure. Their children were forced to kill parents and become child soldiers, thousands were killed for no reason. This only ended in 2003 by George W. Bush sending in troops. CitiIMPACT has been speaking to Rev. Jervis Witherspoon of Liberia. He is the Spiritual Advisor to President Ellen Johnston (also a Christian) and extremely admired in his country. Rev. Witherspoon has invited us to come to meet with himself and the President to discuss ways we can work together in bridging hope to the children of Liberia. Rev. Witherspoon emphasized the need for jobs and access to solid education.